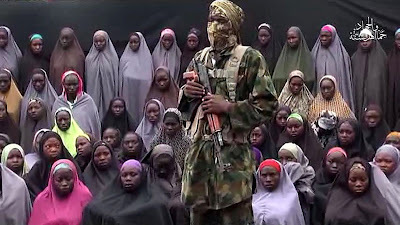 Islamist militants of the Boko Haram group have released at least 80 schoolgirls from a group of 276 they abducted three years ago, BBC reports. The release reportedly came after talks with the government, though few details are confirmed, the website stated. The abduction of the Chibok girls triggered a global outcry and sparked a huge social media campaign. Before the latest release, about 195 of the girls were still missing. Sources told the BBC that the young women were now in the custody of the Nigerian army. They were brought by road convoy from a remote area to an army base in Banki near the Cameroon border, the website stated.